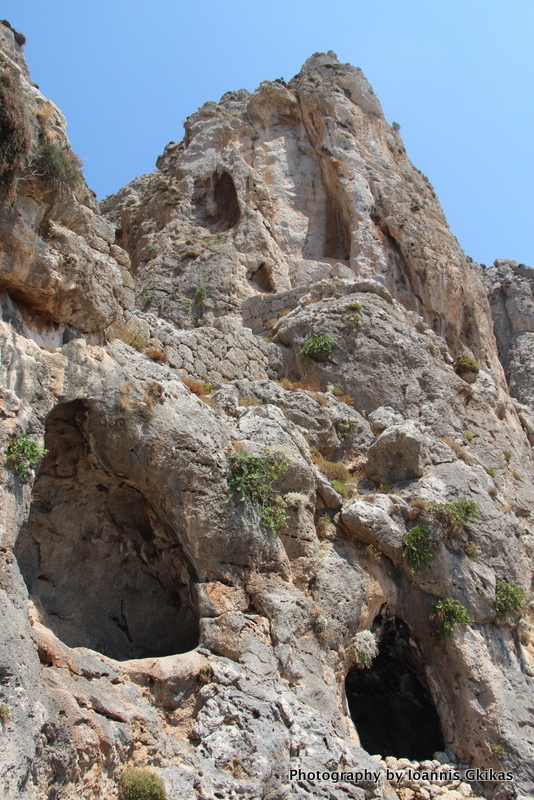 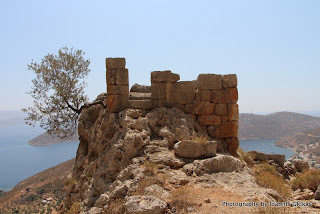 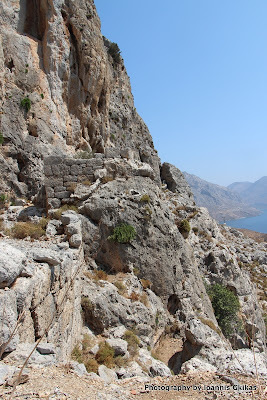 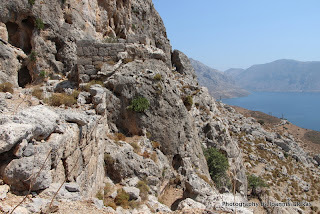 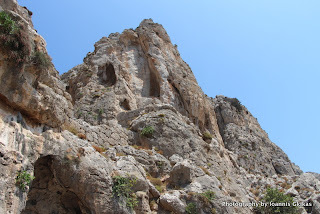 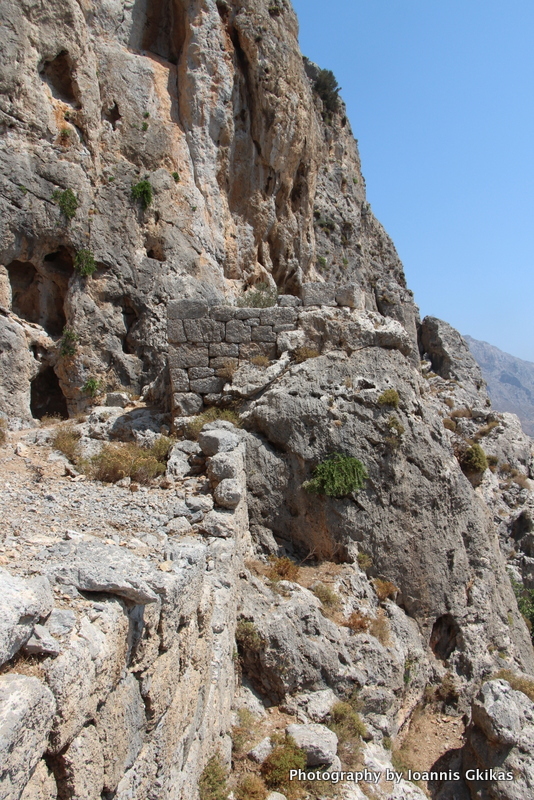 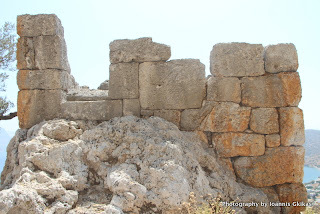 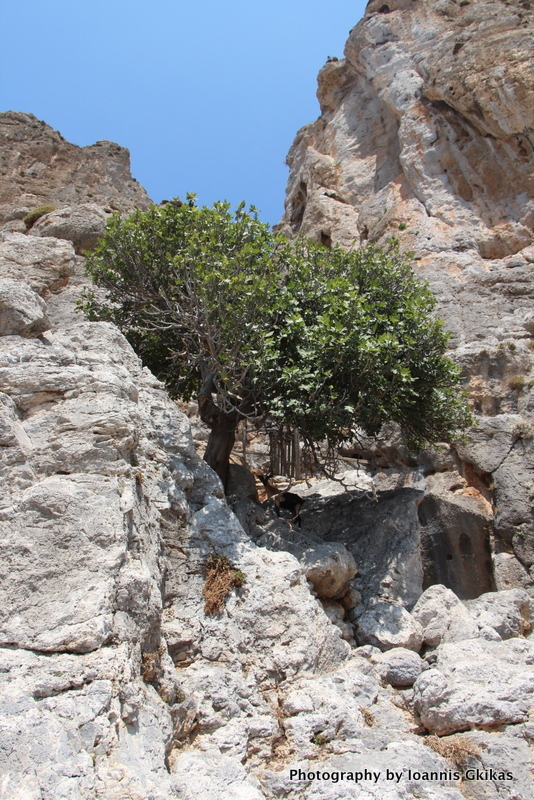 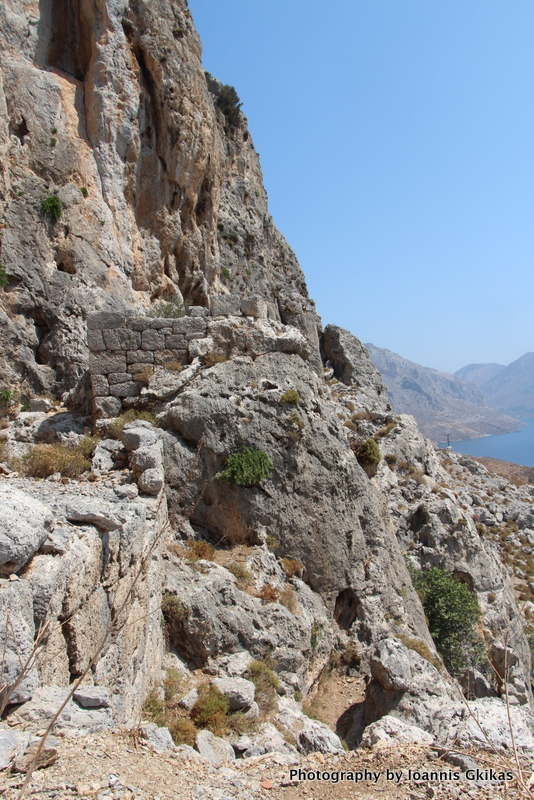 The Kastri Castle is situated in the mountains south-east of the village of Emporeio in Kalymnos. This fort was obviously used by the area's inhabitants as a shelter in their hour of need. According to archaeologists it dates back to the 3rd or 4th Century B.C.. From the fort you have a clear view of the Bay and Emporeio.